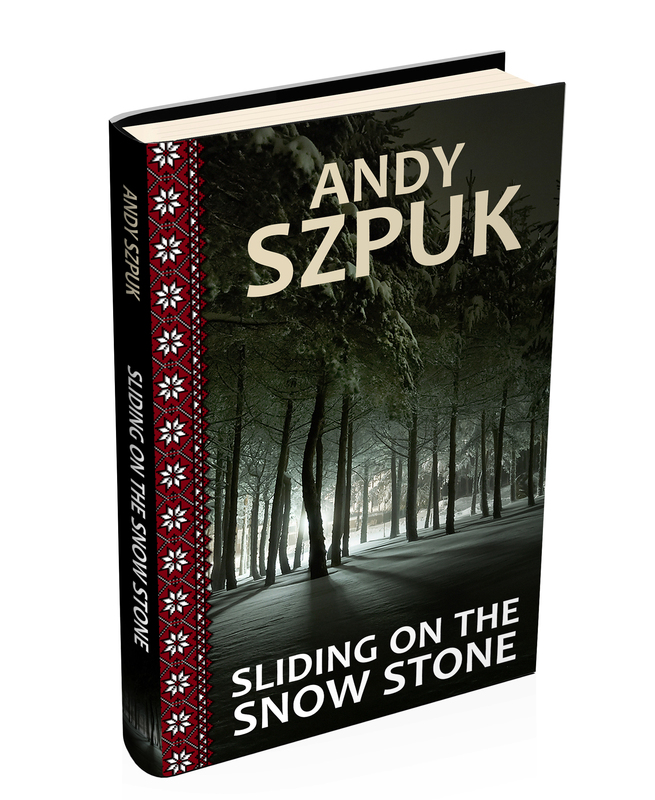 It was back in 2007 when I conceived the idea of writing Sliding on the Snow Stone. I’d already written a box full of short stories and was developing my writing craft, taking small steps daily, and occasionally, bigger leaps. However, when my father recounted the experiences of his childhood in Ukraine and subsequent journey through the horrors of famine, Soviet Terrors and Nazi brutality during World War 2, I knew I had no choice. It was a story that needed to be told. Ideas began to form in my head about how to approach it. First, I considered producing it in standard biographical format. Biographies are generally written in the second person, but with much of my father’s material consisting of so many powerful personal experiences, I felt second person would create too much of a distance for the reader.